AIIMS (All India Institute of Medical Sciences), New Delhi has released the official notification and the online application process will be conducted from February 5. 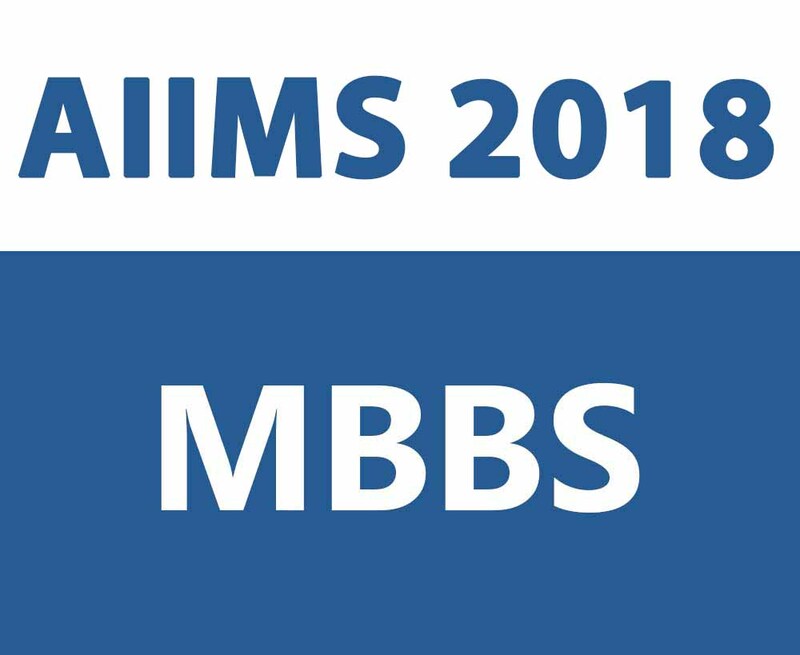 Through this entrance exam, candidates will get a chance to admit to MBBS programme at AIIMS, New Delhi and Eight other AIIMS (Patna, Bhopal, Jodhpur, Bhubaneswar, Rishikesh, Raipur, Guntur (Andhra Pradesh) & Nagpur (Maharashtra). The eligible candidates are required to apply online for the examination from the official website: aiimsexams.org.